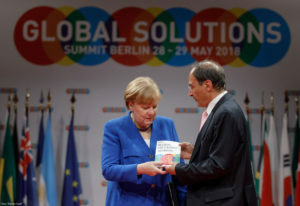 On 28/29 May 2018 in Berlin, the Global Solutions Summit will bring together leading think tanks from around the world, global policy-makers, business leaders and constructive NGOs with only one aim: to find solutions for global challenges. 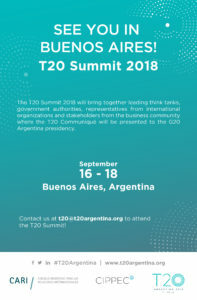 The document “20 Solution Proposals for the G20” has been translated into Spanish to mark the official hand-over of the T20 leadership from Germany to Argentina. 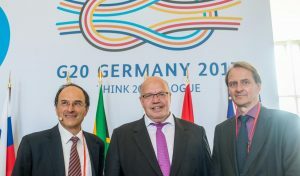 The G20 Summit 2017 has set the stage for important multilateral achievements in the future, thanks to Chancellor Merkel’s strength of purpose and the wide-ranging efforts of her G20 team. 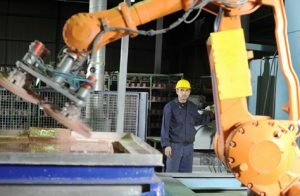 Specifically, there been three major achievements that deserve further attention by researchers and policy makers. 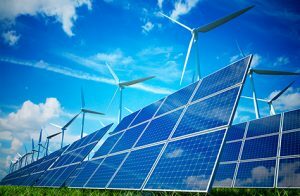 Climate change represents one of the largest risks to sustainable development, gender equality, inclusiveness, equitable economic growth, and financial stability. To curtail climate change, we need fast and ambitious global action. 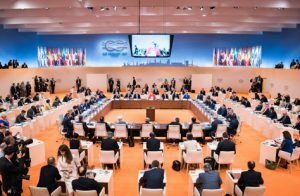 Therefore, the Chairs of important G20 Engagement Groups consider the decision of the U.S. Government to pull out of the Paris Climate Agreement as very short-sighted and irresponsible. 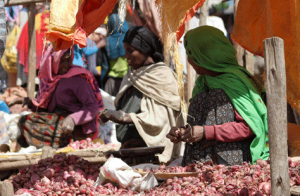 Initiated by the German Development Institute / Deutsches Institut für Entwicklungspolitik (DIE), the South African Institute of International Affairs (SAIIA) and the Kiel Institute for the World Economy (IfW), a new Africa Standing Group (T20 ASG) has been launched. 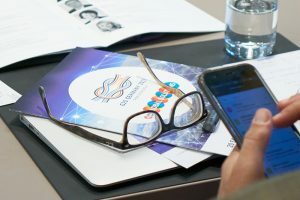 The Africa Standing Group plans to engage in cross-regional joint knowledge production and provide evidence-based policy advice related to cooperation between the G20 and Africa. 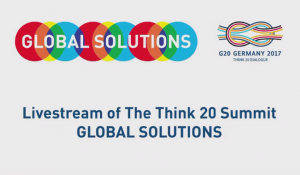 The network encompasses more than 30 leading think tanks from across Africa and G20 countries. 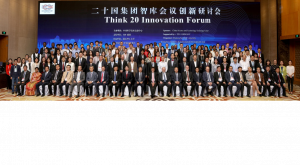 China Science and Technology Exchange Center hosted the T20 Innovation Forum in Hangzhou, China on May 6, 2017. 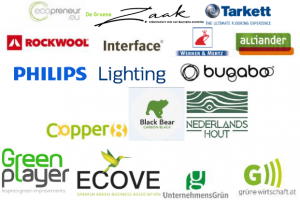 Participants discussed the issues such as sustainable development and best practices sharing, digital economy, innovation capacity building and people-to-people exchanges, around the theme of New Supply, New Driver & New Cooperation, Shaping the Future through STI. 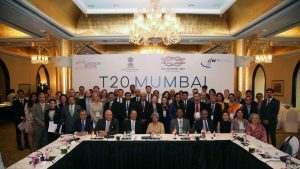 Gateway House co-hosted a T20 meeting in Mumbai on February 14, 2017 in with the Kiel Institute for the World Economy and the Ministry of External Affairs, Government of India, with support from GIZ and Siemens India. 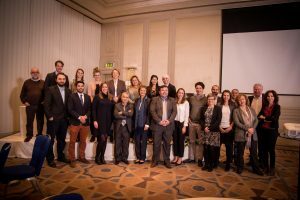 Under the topic “Their Future is Now – Education, Skills Development and Labour Market Integration for Youth Affected by Forced Migration” members of the T20 Task Force Forced Migration (TFFM) convened from 14-16 February, 2017, in Amman, Jordan, for its Outreach Event of “on the ground” research and discussions.